Find out the rules of our ‘No Digital Distortion’ Mark. 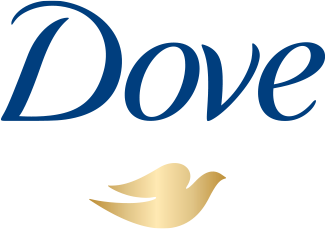 Discover more of our Dove Self Esteem Project tools here. Read more about our Real Beauty Pledge here.